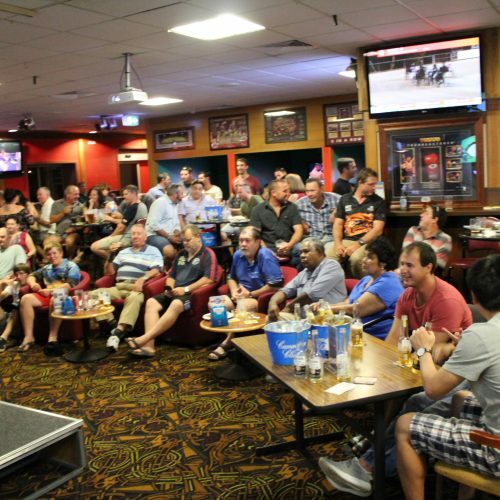 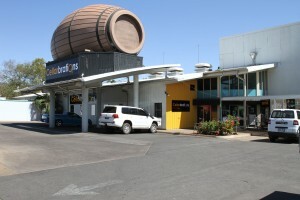 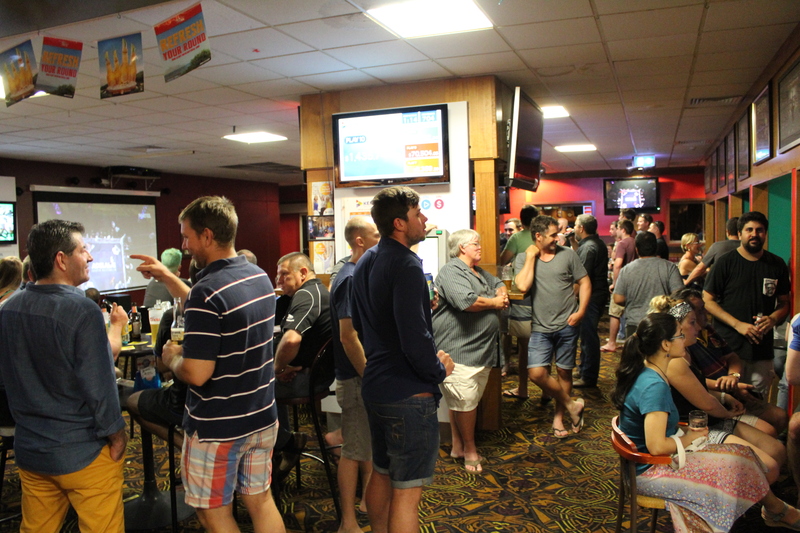 The Blarney Bar has always been One of Mount Isa’s most popular meeting places, The Blarney Bar combines buffet style dining and a full continental breakfast menu. 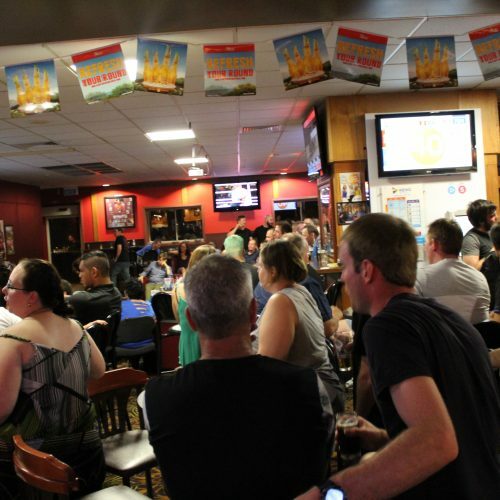 If you can’t be at the game, then the Blarney Bar is the next best thing. 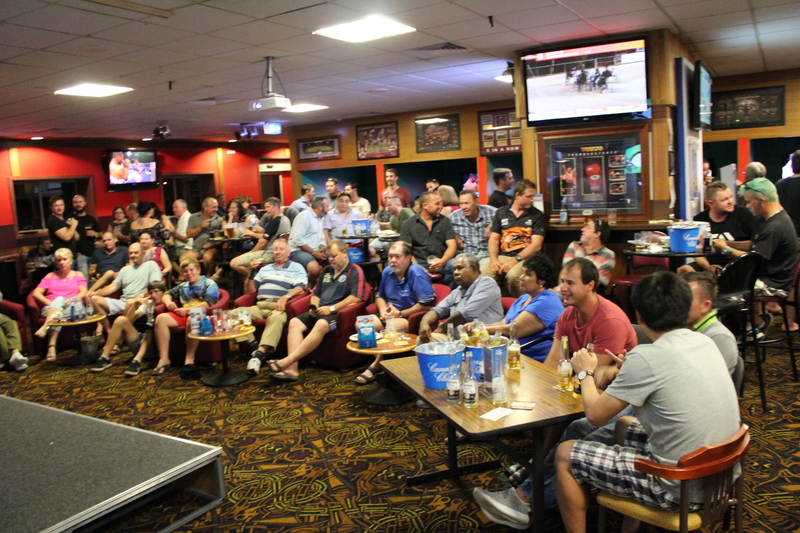 Why watch at home, when you can experience your favourite sports on the big screens at the Irish? 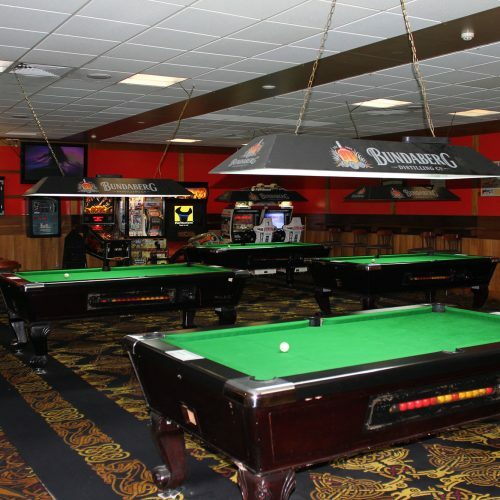 With 2 Big Screens and up to 14 large LCD TV screens to choose from, 5 billiard Tables located off the main bar, and TAB facilities in the bar, get together with your mates, and make The Blarney Bar your home away from home. 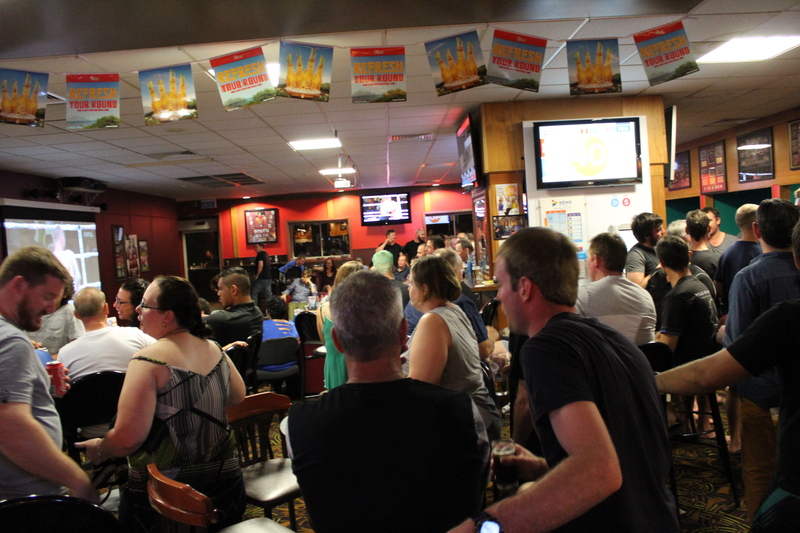 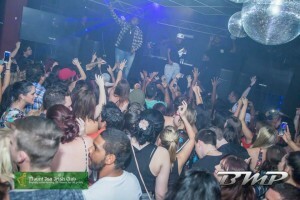 Enjoy drinks and bar snacks every day of the week, competitions, promo’s & giveaways. 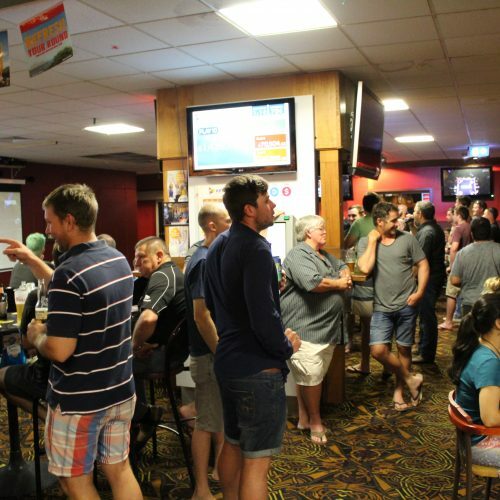 The Blarney Bar occupies the site of the Original Irish Club from 1955 and the original floor from the old clubhouse still supported by the stumps poured by the foundation members can still be walked on today. 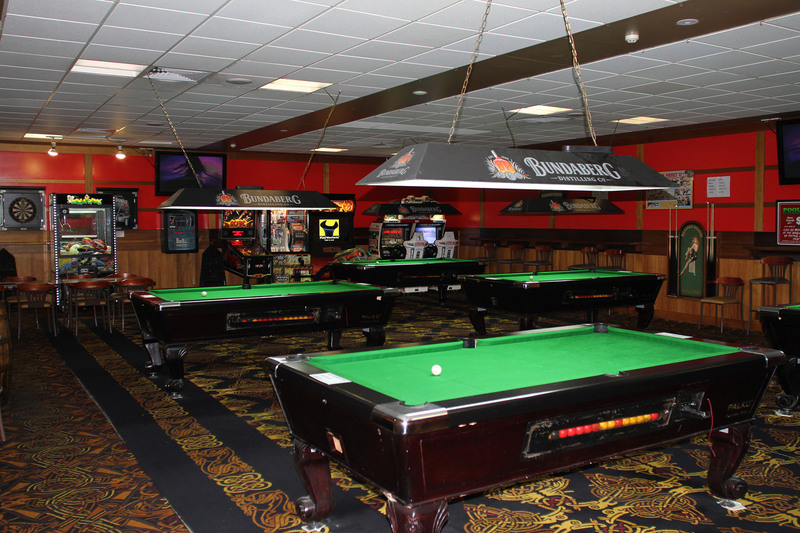 The bar is conveniently located next to an outdoor deck & restaurant.